There is so much to do in Spain. Travel the colourful country side, visit the city of Madrid, the beaches of Majorca, or the mountain villages. Dance the night away with the legendary flamenco dancers while sipping on a glass of sangria. You’ll enjoy the history, the art and shopping. And don’t forget the “running of the bulls that takes place in August in Pamplona! Outside the cities, Portugal’s beauty unfolds in all its startling variety. You can go hiking amid the granite peaks of Parque Nacional da Peneda-Gerês or take in the pristine scenery and historic villages of the little-explored Beiras. Over 800km of coast offers more places to soak up the splendour. Gaze out over dramatic end-of-the-world cliffs, surf stellar breaks off dune-covered beaches or laze peacefully on sandy islands fronting calm blue seas. Explore sunny Portugal, with its miles of dramatic shoreline and legacy of global discovery. Discover Lisbon your way with a choice of included sightseeing. Enjoy a three-night stay in a beautiful resort town on the Portuguese Riviera. Savor time to meander its narrow cobblestone streets, oceanfront promenade and quaint bay area. In Evora, step inside a medieval walled city with Roman ruins. Travel to Portugal’s scenic “Silver Coast,” dotted with charming villages and castles. Enjoy a sense of country life with an overnight stay in the heart of Alentejo’s farms and vineyards. Find a wealth of Portuguese hand-made crafts like the famed azulejo hand painted tiles and unique items made of cork. Indulge in Portugal’s regional wines during two winery tours. Be swept away by melancholy Fado tunes. Explore the Algarve’s soft sandy beaches and classic fishing villages. Discover the true gems of Portugal. Enjoy multi-night stays on the remote islands of São Miguel, Azores and Madeira, the “Pearl of the Atlantic.” Marvel at the geothermal wonders of the Furnas Valley. Take in the beauty of the twin lakes of Sete Cidades and Lagoa do Fogo (Fire Lake). Enjoy charming coastal villages, beautiful botanical gardens and a wine tasting in Madeira. Experience Azorean culinary traditions during an interactive cooking demonstration. Explore Portugal’s Riviera with visits to the charming fishing village of Cascais and chic Estoril. Lisbon comes to life as you tour this grand capital. Be swept away by the melancholy Fado tunes. Visit 5 UNESCO World Heritage sites, including the fairytale town of Sintra and the pilgrimage site of Fatima. Indulge in local cuisine, regional wines and traditional entertainment. One bedroom apartments also available. What could be better than spending eight days in Portugal and Spain? Spending them during the off season when crowds are fewer and travel prices are lower! Begin your European vacation in Lisbon to enjoy guided sightseeing through the Imperial history of the colourful city and explore the Alfama maritime quarter. In Fátima, hear the story of Our Lady of Fátima at the site where Mary appeared to three shepherd children, then travel to Oporto for sightseeing and port-wine tasting. 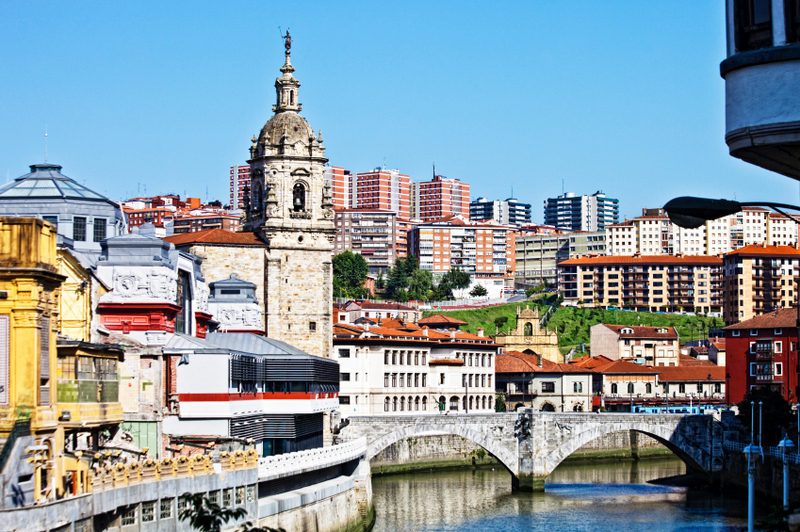 Enjoy a visit to the colorful city of Braga before continuing on to Salamanca for a wine tasting and dinner at a hacienda. Stand before the masterpieces of Goya, El Greco, Rubens, and more in Madrid’s Prado Museum. 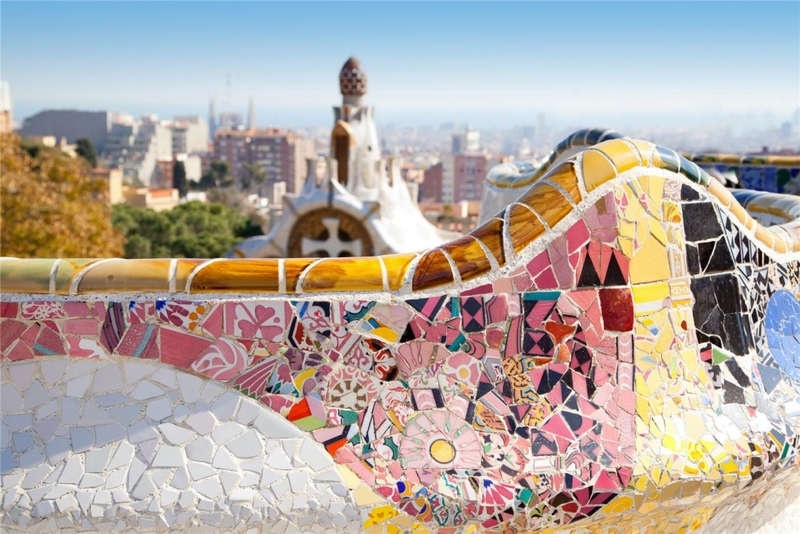 Eight days of sumptuous color, cuisine, and culture await you on this guided vacation in Portugal and Spain!